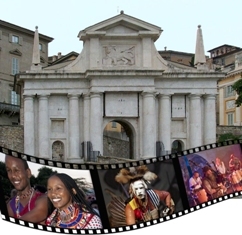 Do not miss the opportunity to discover the other side of the "Planet Bergamo"
packages for groups and individuals: discover the city in the atmosphere of the “Spirit of the Planet”. Benefit from a perfect organization at the very best price. Program "The Awakening of the senses"